Minions Web Halloween Hauntings - Minion Manor & Cemetery....Come one Come all ....A very spooky time guaranteed for all !!!! A very spooky time guaranteed for all !!!! 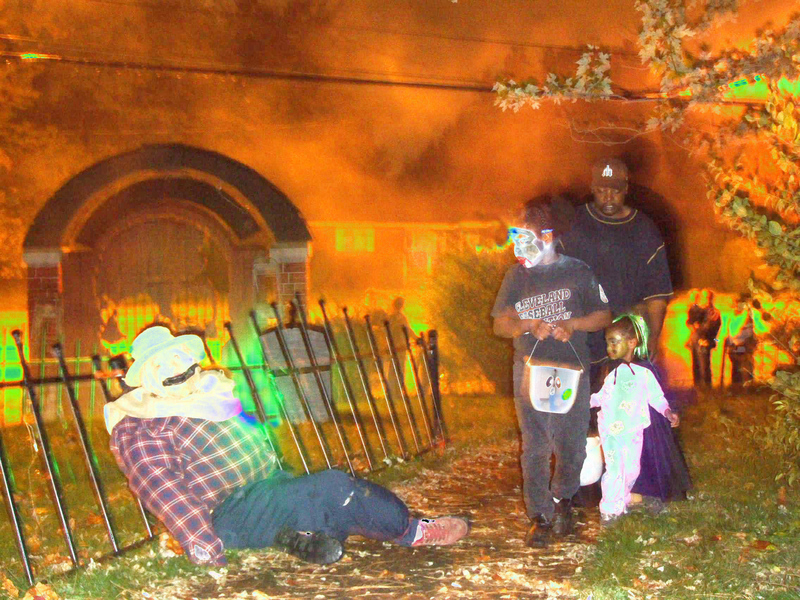 Welcome to Minions Web Halloween Hauntings - my attempt to expand on your imagination and help you with your home, charity or professional haunt. 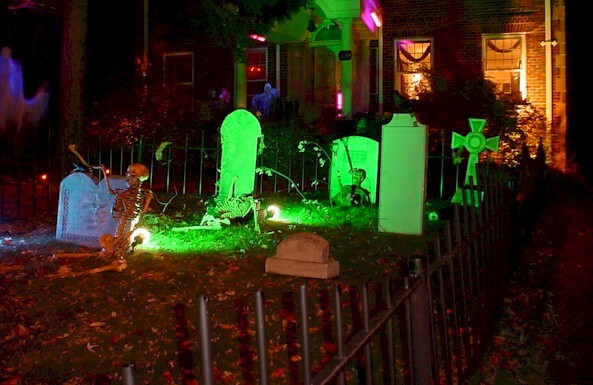 Its a pleasure bringing the Halloween holiday we love to our friends and neighbors. Not just the fun we will have with the Party and all the friends who make the annual trek to attend it, but also what is involved preparing for the night of Halloween, the entertainment provided by our young guests in their quest for treats, and the absolute fun those who participate in the haunt itself get. So on we go deep into the recesses of our zaniness. 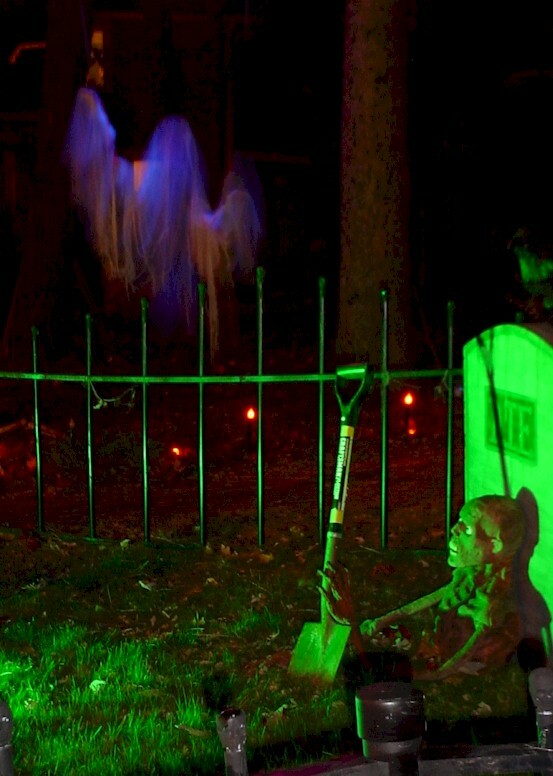 Halloween General Information, Prop Projects, Suppliers and much more! now has a group email list open to anyone.